Renting property can be a hassle enough without having to worry about added costs and unexpected accidents. 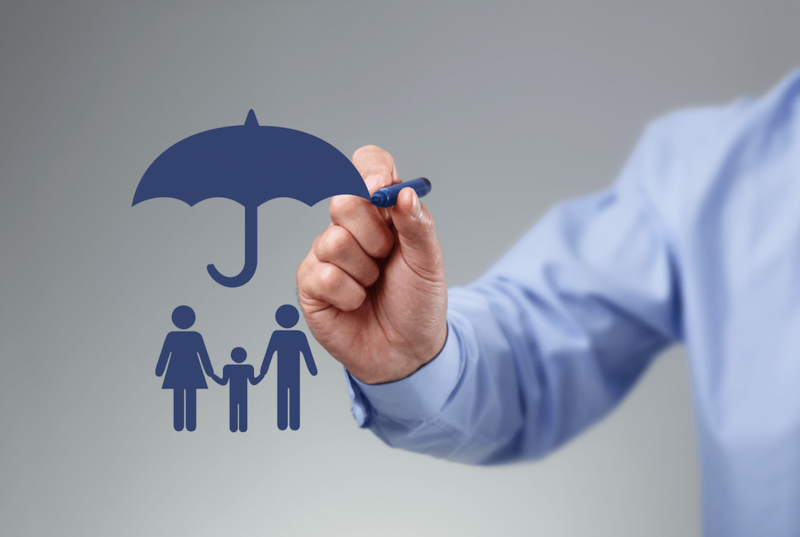 Guard your valuable assets against peril, accidents, lawsuits and most of all lost income with a tailored policy to keep your assets from turning into liabilities. Customer service is absolutely the best. From providing certificates of insurance, amending coverage, and giving new quotes they are always extremely quick and responsive. Like the local service beyond just sending out billing notices. We get recommendations for increasing or changing insurance based on changes in property values and changes to insurance requirements. Other people I know just pay a premium and don’t know about other services that they should be paying attention to. You folks have always been helpful and responsive. Additionally, you leave a strong impression that our business is important to you. Property owners should be able to rent with confidence, or at least that is what we think. Because your properties are important assets, it’s essential that you are prepared for any damage to your investment. As the leading landlord insurance company in California, Insurance by Castle can help you protect your properties while you rent them out. Our options range from Personal Property and Liability to Medical Payments to Others and Dwelling to accommodate the unique risks that you as the property owner could be facing. Our landlord insurance policy also provides cover for damage to your property or other attached structures from fire, natural disaster or other peril which strategically also includes damage to the property caused by tenants. Not all homeowner’s policies cover damages incurred by rental properties. We are here to provide comprehensive and tailored policies to meet your unique needs as a landlord. We also make sure you are covered for any expenses you may be legally obligated to pay for property damage or medical payments in the event of injury and of course legal counsel and fees in the case of any related lawsuits.In addition, our team of landlord insurance experts will assist you with any legal processes involving the properties you’ve insured with us. Finally, we ensure that additional expenses to make up for lost income if your property needs to be repaired are covered so that you are not affected by not using the property for a period of time. This high level of protection is what makes our clients stay with us for a long time. Your budget needs are met by a Landlord Insurance agent who will asses the situation and take your needs into concern and a specialised package can be compiled for you in order to keep your asset just that, and asset! When it comes to your properties’ protection, we proudly serve California Landlords and Apartment Owners. 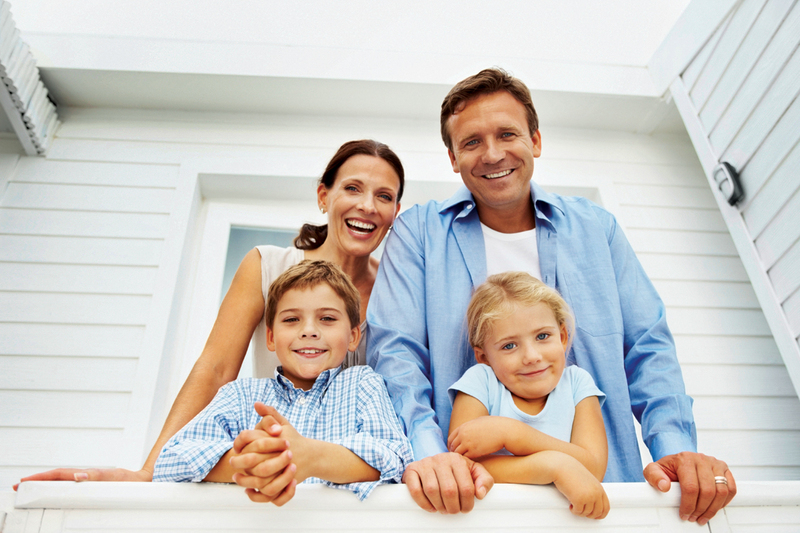 You should only trust the number one provider of landlord insurance in California. Give us a call today for questions or to request a policy quote. Policies can be structured to cover expenses that you may be legally obligated to pay for property damage or medical payments in the event of injuries as well as any legal fees in the event of a related lawsuit. 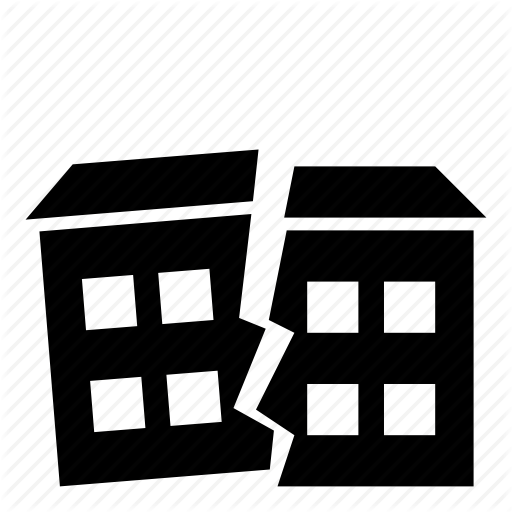 In case of any additional expenses that can pop up, Landlord Insurance policies can be structured to make up for lost income if the property needs to be repaired through loss of use.